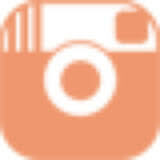 Win a Trip to Maldives with Nailaholics! Guess where Nailaholics is taking you this 2017? 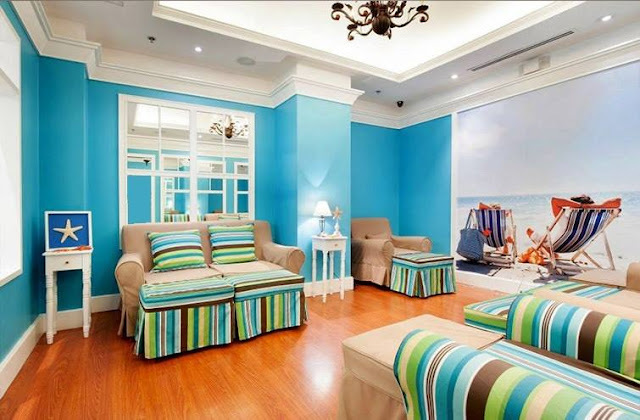 Just last month, I walked into Nailaholics Eastwood to try out their services. 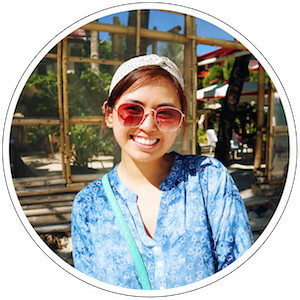 As I stepped inside, I immediately noticed its beautiful interiors, which made me want to wish I was on the beach that instant. I was alone the entire time, so it felt like the world was quiet. For a short while, I was able to get some much needed peace and relaxation. Now, stepping inside a Nailaholics branch doesn’t just welcome you into a world of pampering, you’re actually taking your first step towards the Maldives - a destination recognized as this year’s best spa destination by industry, known for its clear, cobalt waters, hugged by a stretches of fine, delicate sand. 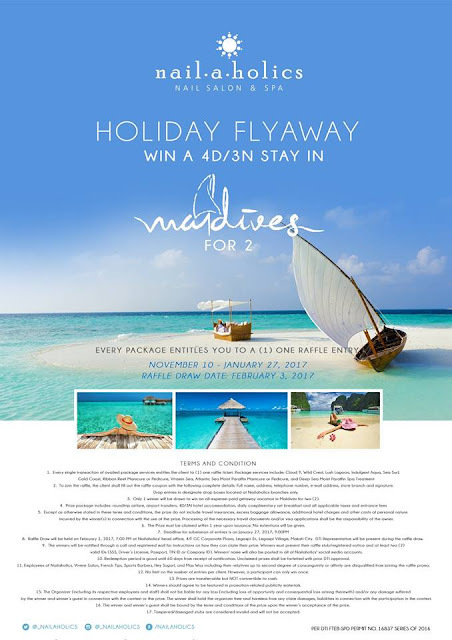 From November 10 to January 27, availing of any Nailaholics package services will entitle customers to one raffle entry for the chance to win a trip for two to the Maldives! 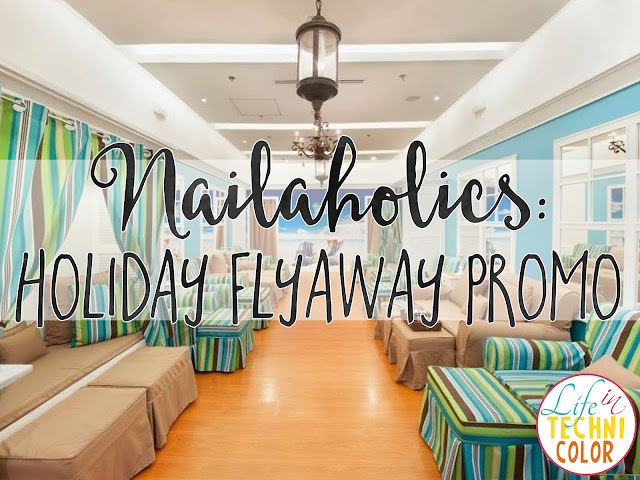 Entitled Holiday Flyaway, the lucky winner will enjoy a four-day, three-night stay at the Maldives and indulge in the very elements that inspired the experience and aesthetic behind Nailaholics. 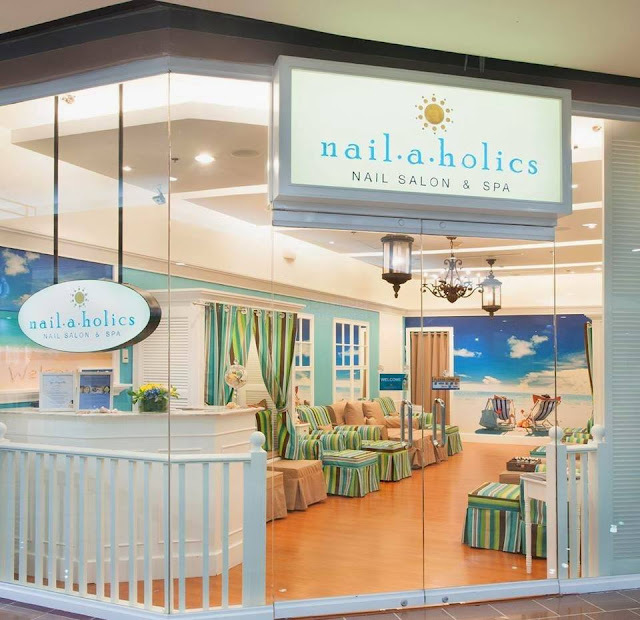 Visit Nailaholics as often as you can during the promo period for more chances of winning! 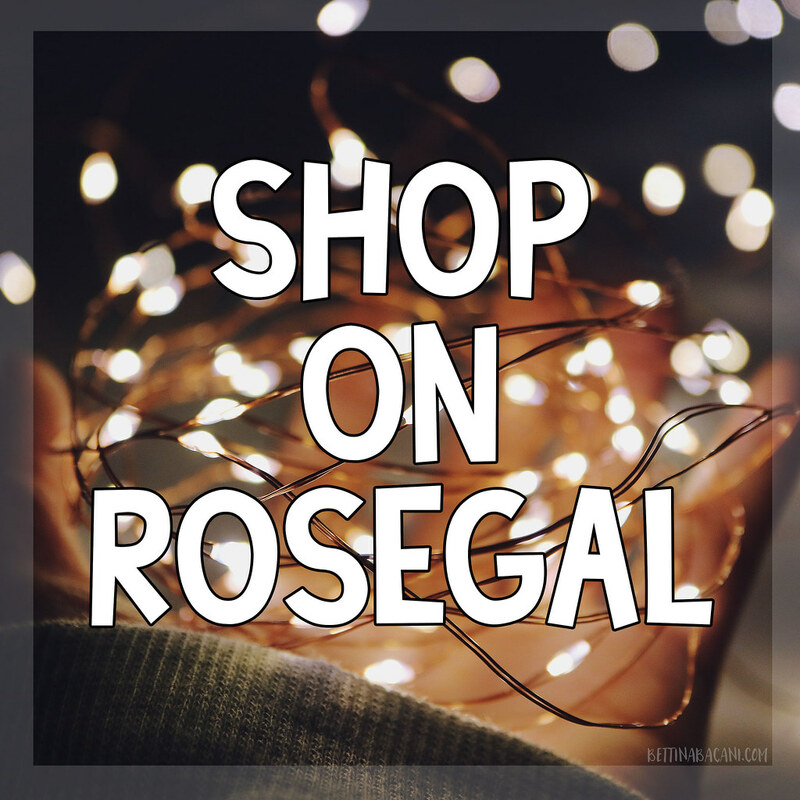 There is no better time to get pampered and enjoy some me time! 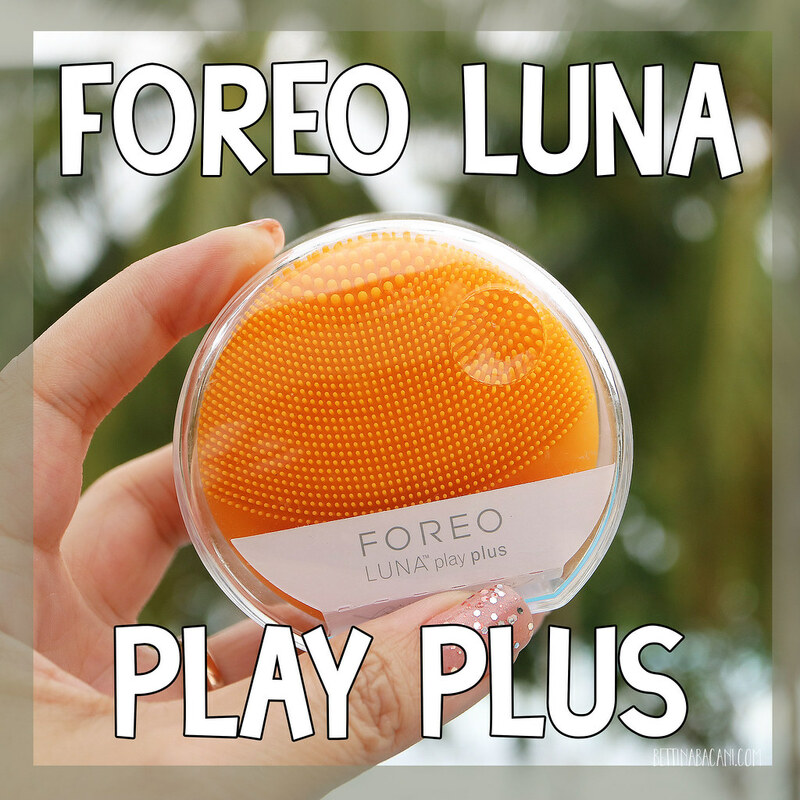 Better yet, bring friends with you :) For more details, you may also visit their Facebook page! 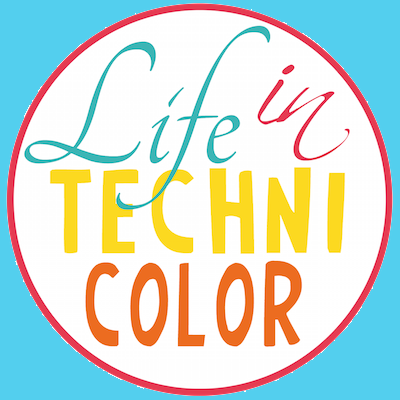 For more exciting promos, like and follow Life in Technicolor on Facebook and Instagram!